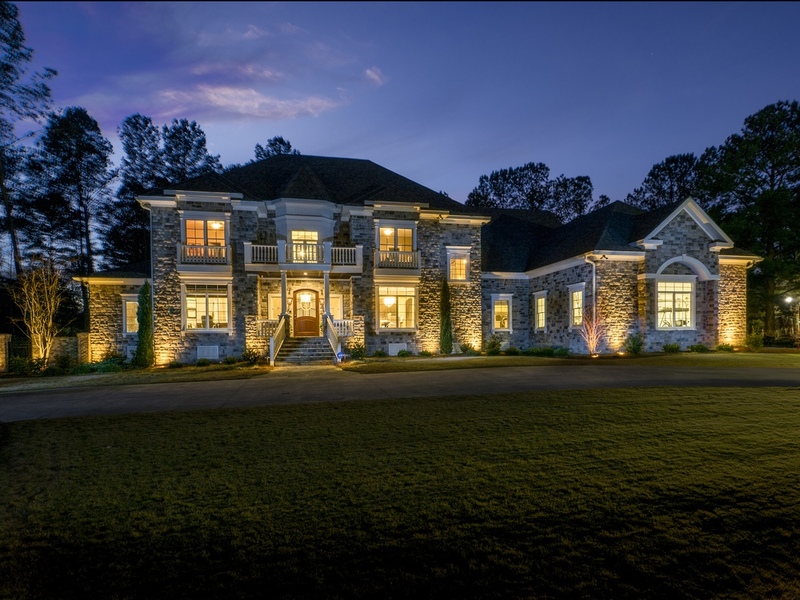 GREAT Photography is essential for Real Estate success. It just makes GOOD SENSE to have the best possible images for property to be noticed and SOLD. "The main job of a real estate agent is listing EXPOSURE -- to SHOW the world that a listing is offered, and to demonstrate why that listing is a better choice than the same-priced competition." If they don't SEE that difference immediately, the agent has an uphill battle from the start. Imagine you are a prospective buyer browsing the web, searching for something that stands out. Ask yourself, "If a property photo does not excite me, will I click on the listing?" Probably not. The mission of Aerial Lens LLC is to get your listing noticed -- and help you get it SOLD sooner rather than later! THE MAIN EXTERIOR SHOT IS THE MOST IMPORTANT SALES TOOL YOU HAVE. IT IS THE KEY THAT OPENS THE DOOR FOR THE BUYER TO LOOK INSIDE. Only GREAT photos will ATTRACT buyers. NEWS FLASH! (August 29, 2016) - Experienced flyer, Phil Tuggle, has passed the qualification testing by the FAA as a Commercial Remote PILOT, and can now offer even more stunning photos and video with any of three Aerial Lens LLC quality drone platforms! Our aerials are created using sophisticated drones, ground-based masts, and tethered equipment! That's right! The shot shown above, for example, was created using a specially designed mast from a height of about 50 feet - Looks a lot higher, doesn't it? You will be AMAZED at what can be included in our images shot from three to six stories high! It truly is incredible, and it makes all the difference in the world to the effectiveness of your marketing efforts. IT WILL GET YOUR LISTING NOTICED and SOLD! Now that your buyer has decided to "drill down" and see some property details, we will ensure that he or she is met with images of the highest quality. We use only the best angles and dramatic sharp and clear, natural looking, wide angle photography to include the whole room - keeping distortion, and oversaturation under control. Also - and this is important - we edit each and every photograph to ethically communicate the beauty and features of your property. For example, is the grass brown or yellow but normally greener? Is there an old piece of equipment in the yard? Does the pool need cleaning? Is a door ajar that should be closed? We fix all that. - that's our passion for excellence! You have just one chance to catch the buyer's attention online. Your listing MUST stand out from the others in its price range. NEW! Twilight Photos have been added! *That's right! Only YOUR LISTING and YOU are featured. We don't use YOUR tour to promote OUR features, OUR prices, and OUR OTHER TOURS like other services do. 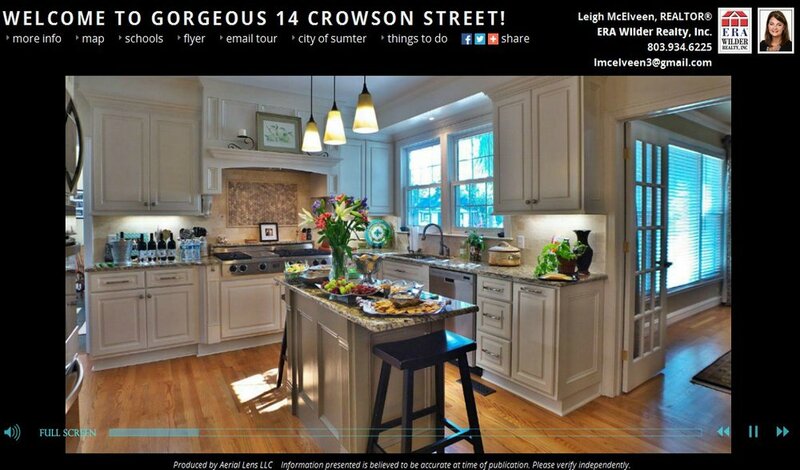 PROMOTE YOUR LISTING AND YOURSELF, not your photographer! NOTE! Phil is FAA-Certified as a Commercial Remote Drone (UAS) Pilot. IMAGINE how your property will look!